The Hayes Creek zinc-gold-silver project is located in a favourable mining jurisdiction in the Pine Creek region of Northern Territory, 170km by road south of Darwin. 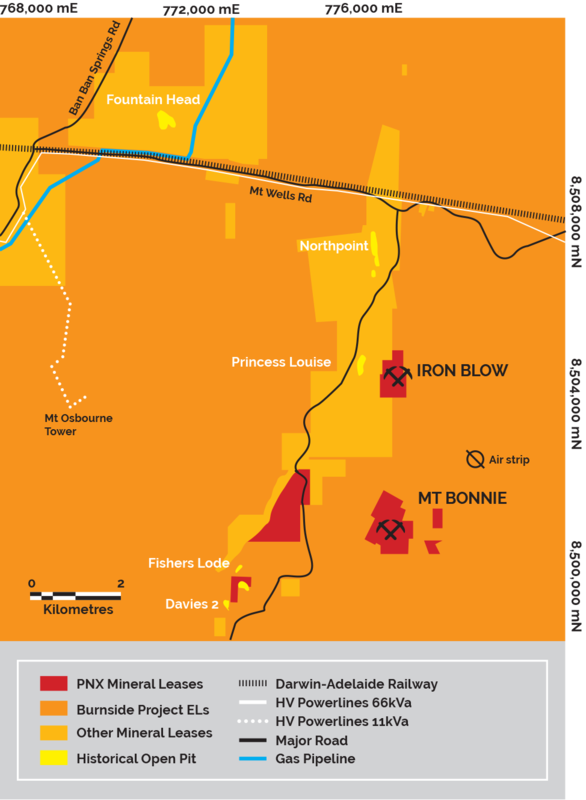 It comprises 14 wholly-owned mineral leases including the Iron Blow and Mt Bonnie VMS deposits which were acquired in 2014 from Newmarket Gold NT Holdings Pty Ltd, a subsidiary of Canadian-listed Kirkland Lake Gold Ltd. 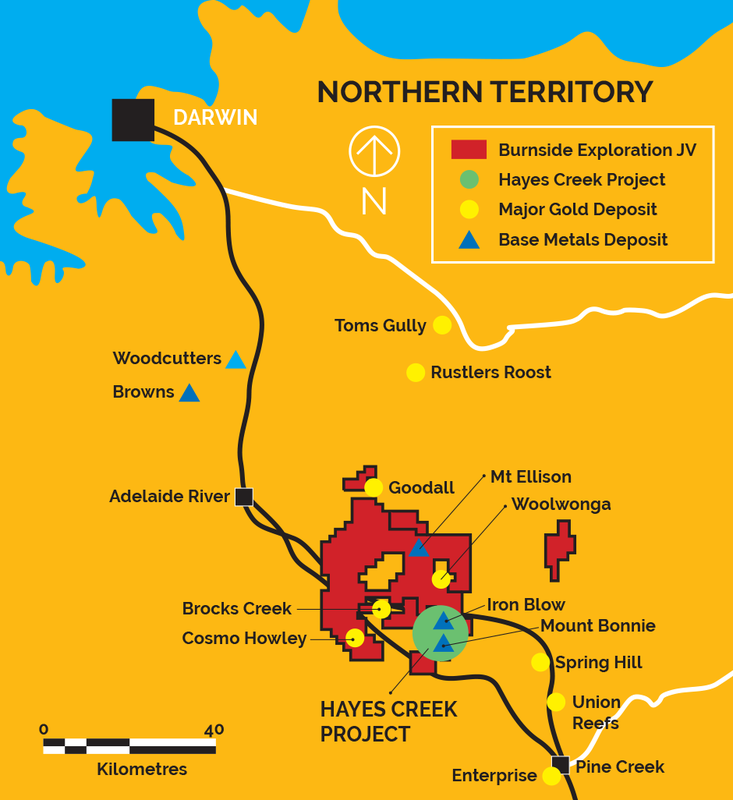 The Hayes Creek Project’s JORC 2012 mineral resource estimate (85% Indicated, 15% Inferred) across the Iron Blow and Mt Bonnie deposits contains 177Kt zinc, 238Koz gold, 16.2Moz silver, 37Kt lead and 10Kt copper. 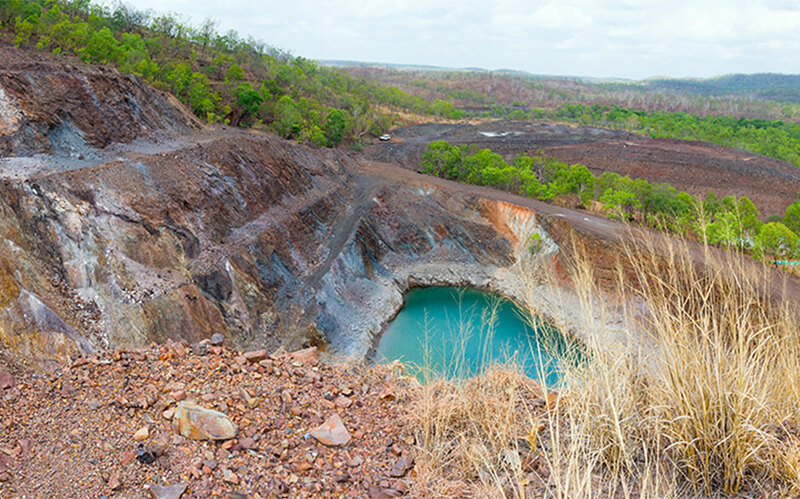 This is equivalent to 1.1 million ounces of gold, or 445,000 tonnes of zinc – refer Hayes Creek Mineral Resources for detail of the mineral resource estimates, including price and metal recovery assumptions used to calculate gold and zinc equivalents. A Pre-Feasibility Study (PFS or Study) was completed over the Project in late June 2017 and announced to the market on 12 July 2017. The PFS confirms the Project to be a high value, relatively low risk and technically strong development opportunity for the Company. 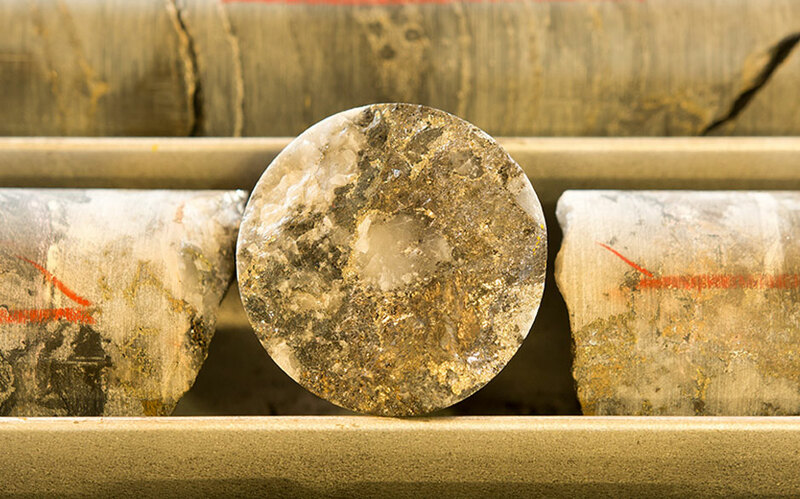 The Study forecasts the Project to generate an NPV10% of $133 million, based on net smelter revenue from the sale of zinc and precious metals concentrates of $628 million over a 6.5 year mine life. With a low $58 million of initial capital expenditure, the Project is forecast to have a 73% internal rate of return and pay-back period of just 15 months. 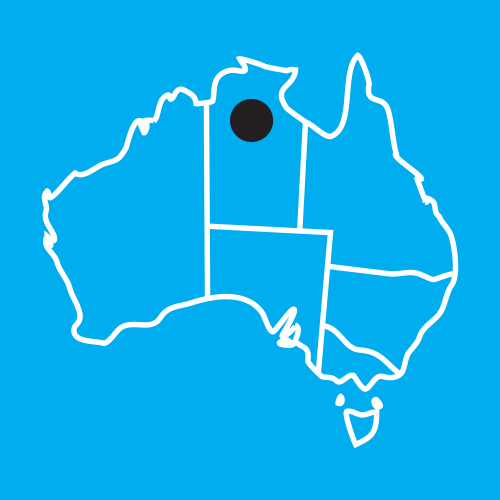 The proposed development at Hayes Creek is based on a steady state 450,000tpa processing rate with ore sourced from initial open pit mining operations at Mt Bonnie and subsequent underground mining operations at Iron Blow. In total, approximately 3 million tonnes of ore are forecast to be processed over a 6.5 year mine life of which 98% is classified as Indicated Mineral Resources and only 2% as Inferred. The PFS assumes construction of a purpose built processing plant with crushing, grinding, and flotation circuits to generate two valuable product streams, a zinc concentrate and a precious metals concentrate. Annual production in concentrates are forecast to be 18,200t zinc, 14,700 oz gold, and 1.4Moz silver, or 39,100t of zinc equivalent. The concentrates will be trucked to the Port of Darwin and then shipped to international markets for sale and smelting and refining. 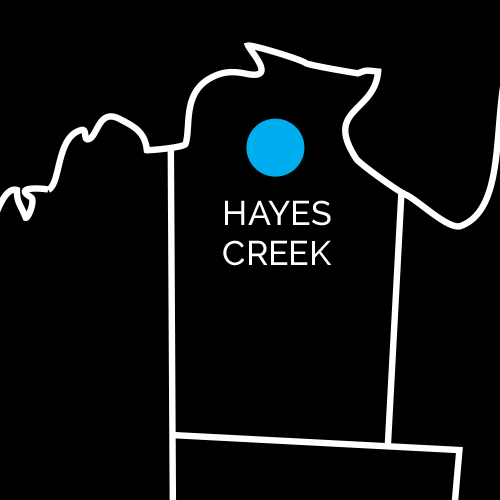 The development strategy at Hayes Creek includes the use of existing infrastructure including rail, road, high voltage power lines and water, designed to boost economics and reduce project risk. Refer ASX Announcement 12 July 2017 for full details of the PFS. 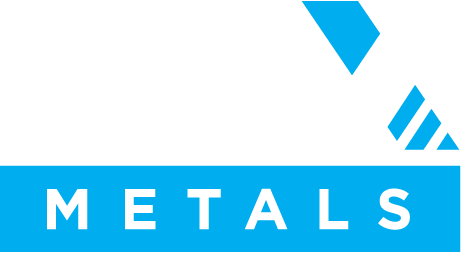 Given the exceptional outcomes of the PFS, PNX has proceeded immediately with a Definitive Feasibility Study and long lead-time items are underway, including certain studies related to the environmental approvals process. 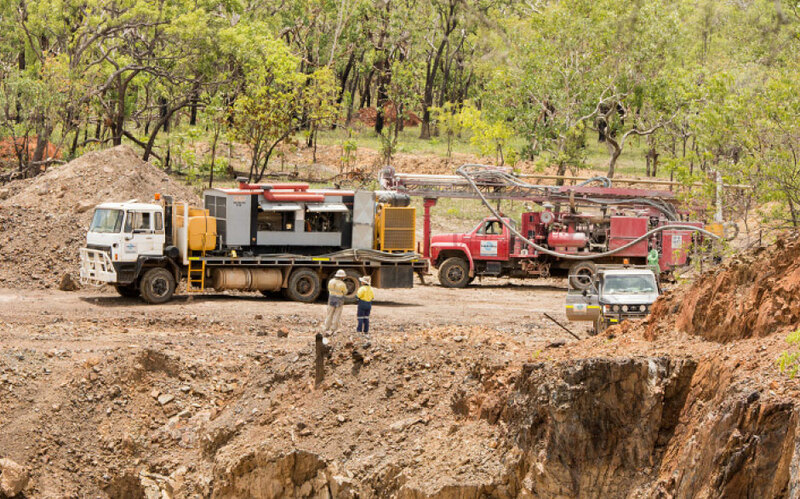 The Company aims to complete the DFS in 2018 to enable a Decision to Mine, followed by process plant construction and mine development at Hayes Creek in 2019. 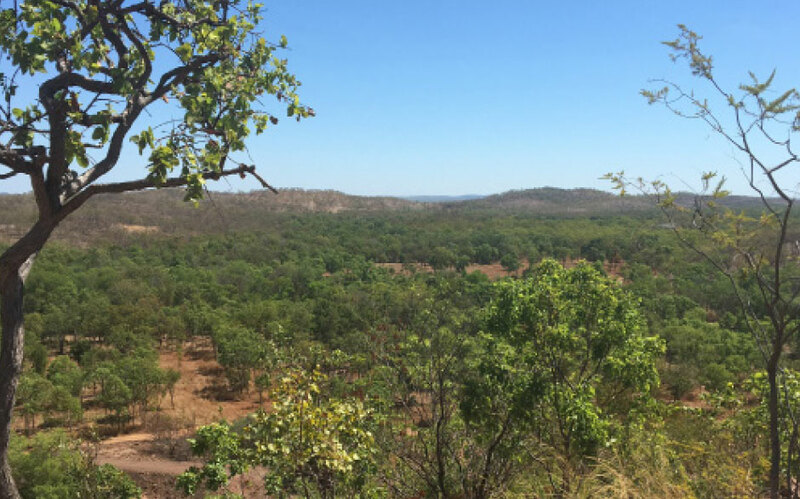 The Company’s ongoing regional exploration programs include testing near-mine targets which could further enhance the Project’s economics if complementary mineral resources are found. 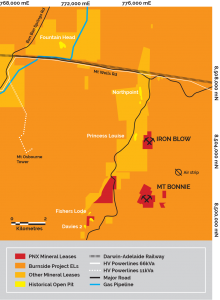 Drilling Results – Refer News for all ASX Announcements containing results of drilling programs at Iron Blow and Mt Bonnie since acquisition in 2014.